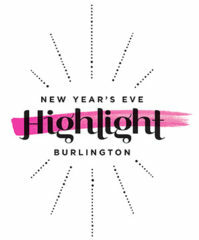 Burlington’s new citywide New Year’s Eve celebration will guide you through a series of authentic, community-produced experiences; a larger-than-life parade, hands-on creative activities, and family-fun daytime activities will meet diverse cultural events, cutting edge art installations, curated music performances, workshops, storytelling sessions, and much more. 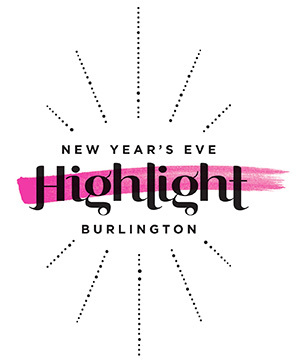 Highlight brings Vermont’s leading businesses, doers, and creative thinkers together to create purposeful and fun events and creative happenings across the city. Join us in building an annual tradition that will bring our community closer together and highlight the true spirit of Burlington! Available here or in person at BCA at 135 Church Street in Burlington. 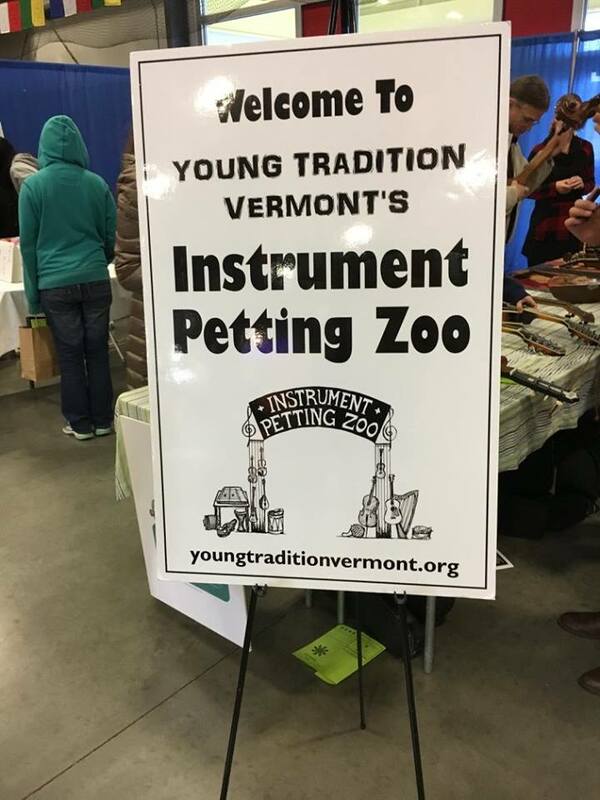 Young Tradition Vermont will be in Main Reading Room at the Fletcher Free Library with the Instrument Petting Zoo and performing by Romy & Ben Munkres, winners of the 2018 Young Tradition Contest. 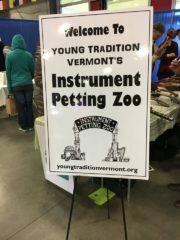 1pm: The Instrument Petting Zoo (IPZ) is a collection of instruments with the express purpose of letting people play them: the sign says ‘please touch the instruments!’ Instruments can be the keys that help open doors to the world of music and dance for children, which is at the heart of what Young Tradition Vermont is about. 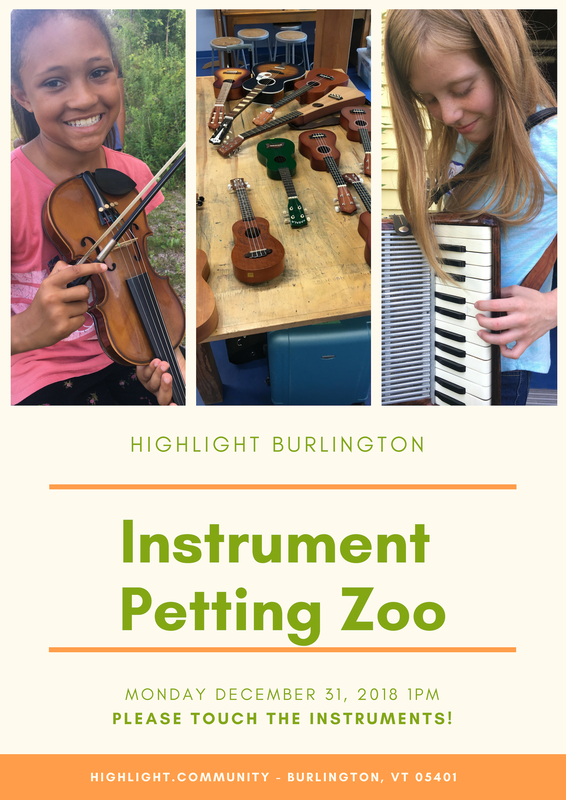 The petting zoo is designed to facilitate the discovery of instruments, the music they can make, and the movement that goes with the music. The zoo includes a variety of traditional acoustic instruments: mostly stringed instruments like fiddles, ukuleles, guitars, banjos, mandolins, autoharps, cellos, basses, etc. Many of the instruments come with a story that we share during installations of the IPZ. 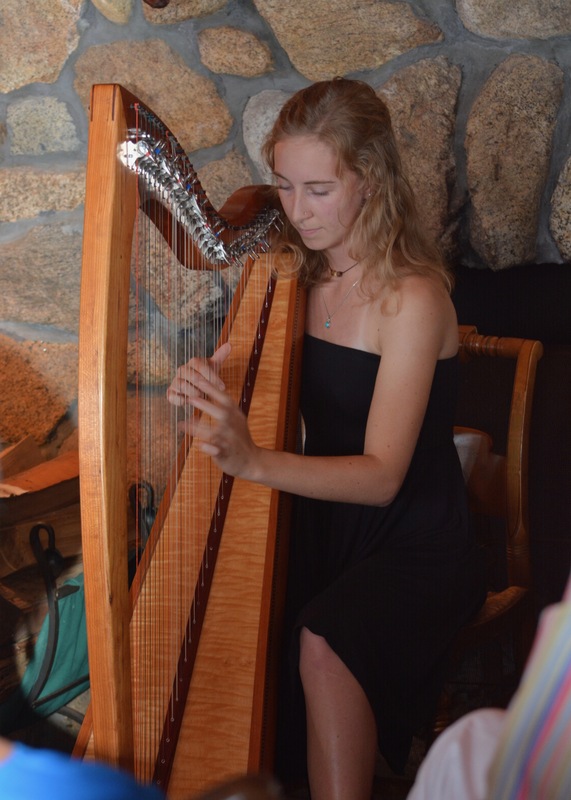 2pm: Ava White, Merry Kimble, Annabelle Creech, Shannon Adams, & Rachel Hebert are advanced Celtic harp students with Dominique Dodge, a Fulbright Scholar and graduate of the University of Limerick and the Scottish Music from the Royal Conservatoire of Scotland in Glasgow. More info about Dominique here. The Celtic harp is a triangular harp traditional to several countries, known as cláirseach in Irish and clàrsach in Scottish Gaelic. Each musician will play solo and/or as a duet, and the set will finish with everyone playing a set of tunes together. 3pm: Siblings Romy & Ben Munkres from Cornwall, Vermont have participated in the YTV Touring Group tours to Ireland, Cape Breton, Japan and Scotland, and will be traveling to metro New York/New Jersey in late April 2019. 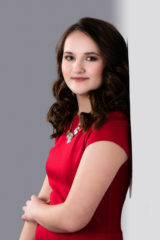 They are the winners of the 2018 Young Tradition Contest, held in early May each year. Both have participated in Fiddleheads, Trad Camp, showcases and other Young Tradition Vermont projects. They have been playing music together and with their parents for the past 8 years, and have participated in school music ensembles, in the Vermont Youth Orchestra Association and the McFadden Academy of Irish Dance. A drum circle is scheduled at 4pm after the Young Tradition Vermont events.